Atlantax Group LLC is an established U.S. accounting firm providing international tax services to businesses and individuals. We help foreign companies from Canada, Europe, and many other countries save money on taxes when they conduct business in the United States. Our team of accountants are fluent in both French and English, making communication easy for all of our clients. When you work with us, we'll explain the complex international tax laws and how they can impact your business. Then, we'll develop a plan to minimize taxes, increase profitability, and improve productivity. We serve business in a wide range of industries and we’re noted for our personalized financial guidance tailored to the needs of each client. We also offer tax services for American expats and foreign nationals. With our assistance, your international employees will reduce their tax liabilities, stay in compliance with tax filing requirements, and avoid the likelihood of an audit. Contact us today for a free initial consultation to learn about how our international tax advisory services will benefit your business. There’s no obligation, so give call 212-601-2670 now and ask for Yohan Atlan. 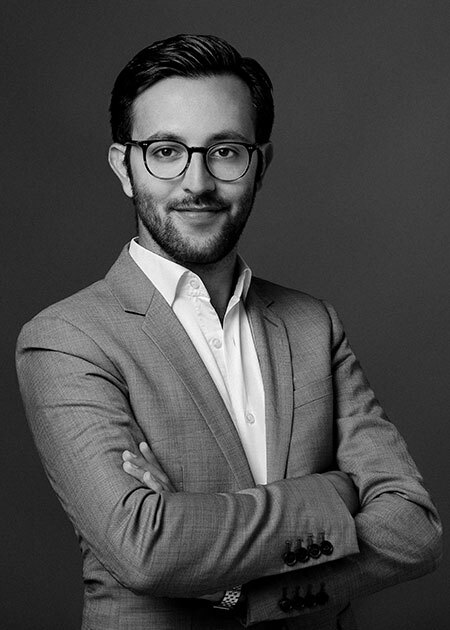 Yohan Atlan has more than 10 years of experience advising businesses and individuals on international accounting and tax matters. He began his career with Ernst & Young, one of the Big Four accounting firms, where he performed audits of fortune 500 companies before opening his own firm. Yohan is licensed as an Enrolled Agent (EA) in the United States and holds a French diplome Expert-Comtable (French CPA license). He is also a Certified Accepted Agent for ITIN Application. His education includes a Bachelor of Science in Accounting from Yeshiva University and a Master of Science in Taxation from Long Island University. Additionally, after earning is MS degree, he joined the LIU faculty. Yohan most enjoys spending time with his family and resides in Brooklyn, NY with his wife Sally and two sons.